These cookies are definitely among my favorites to bake (and eat). The dried cranberries make me think fall/winter but obviously they’re great all year round. 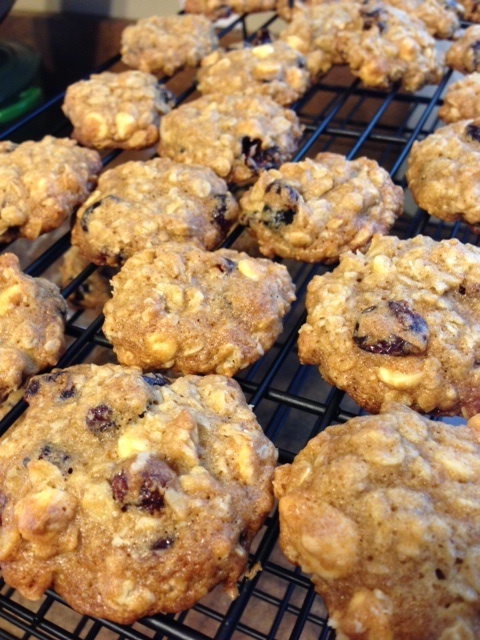 Deb Perelman of Smitten Kitchen modified the standard Quaker Oats recipe and came up with my favorite oatmeal raisin cookies. I made a few changes to give them a wintry twist and I hope you like them! Mix butter and sugar on medium speed until fluffy. Add eggs, one at a time and mix until fully incorporated. 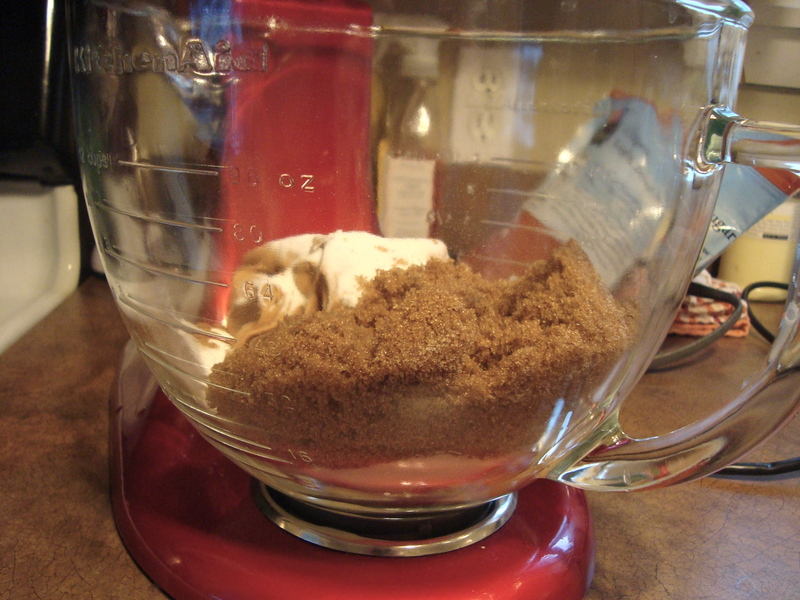 In a separate bowl, whisk together flour, baking soda, salt, and cinnamon. Gradually add dry ingredients to wet on low t0 medium speed until fully mixed. Stir in oats, cranberries, and white chocolate chips. 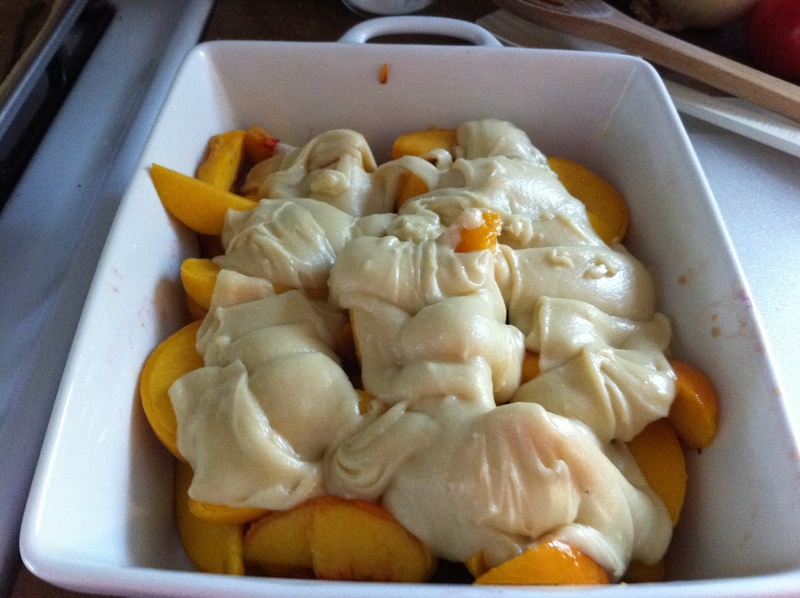 Refrigerate the dough for at least an hour. 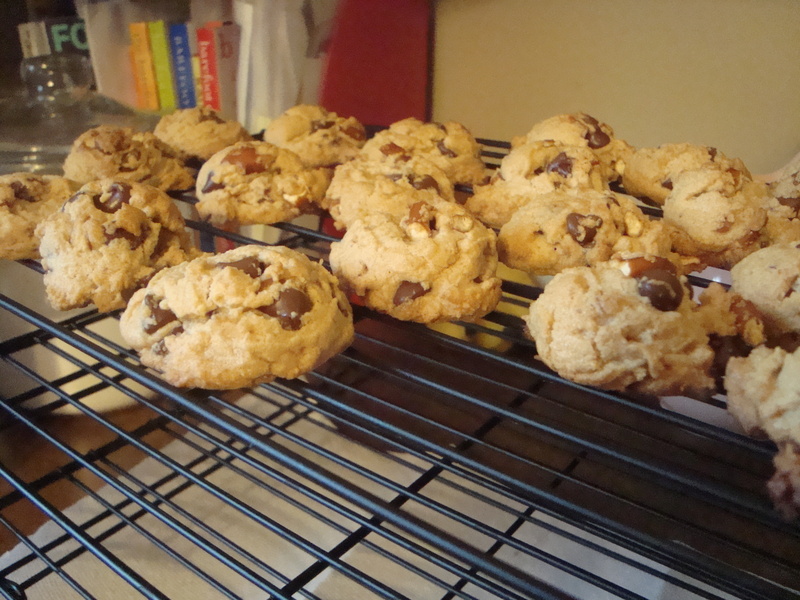 Colder dough makes thick, chewy cookies. If you use the dough right away, the cookies will be flatter and crispier (this is the case with pretty much all cookie recipes). Preheat the oven to 350. 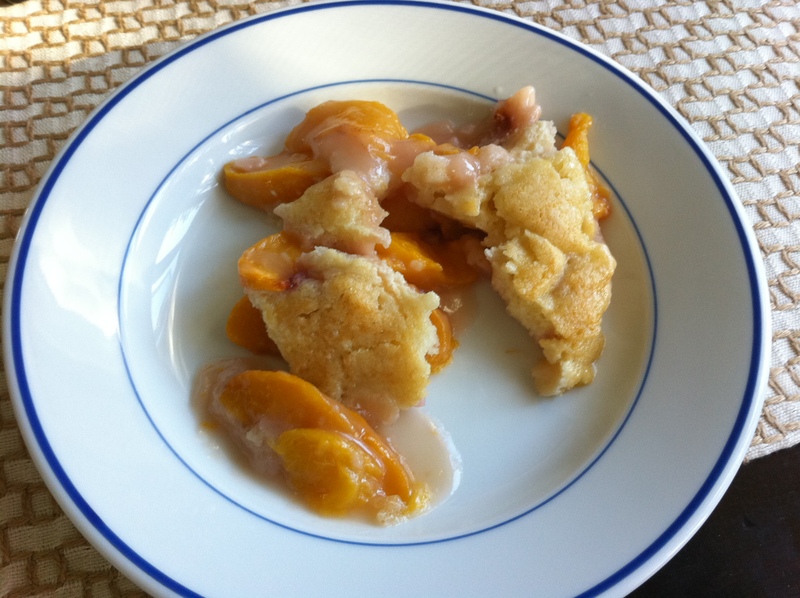 Scoop out rounded teaspoons of dough about two inches apart on a parchment-lined baking sheet and bake cookies for 12-15 minutes until they’re lightly browned on the edges. Try really hard to let them cool a little so as not to scorch your mouth. Good luck with that. For the ones that you’re not immediately eating, cool for five minutes on the sheet and then transfer to a cooling rack. If you don’t have the time to soften butter by leaving it on the counter for hours and hours, microwave it in a bowl in ten-second increments until it’s very soft to the touch. Never measure out an ingredient over the stuff you’re making. For example, don’t pour out a teaspoon of salt over a bowl of flour. Whatever you’re pouring out will inevitably spill and then your measuring is shot. Make sure the baking sheet is cool before you put the next round of dough on it; otherwise, the butter in the dough will start melting before you’ve even put it in the oven and you’ll end up with weird, flat cookies. If you’re lucky enough to not be the host for the upcoming holidays, do your host a favor and bring a thoughtful gift! If you can bake, try Martha Stewart’s lime meltaways. I blogged about them here. The Barefoot Contessa’s Orange Chocolate Chunk Cake is really impressive and not too challenging. Food Network has the mini-cakes version that appeared on her show, but the whole cake, which is made in a bundt pan, is found in Barefoot Contessa Parties. If you’re not really a baker but you can turn on an oven and you own a spoon and an 8×8 pan, you can make some jazzed up brownies. Start with a box of Ghirardelli Double Chocolate brownies and get cracking. 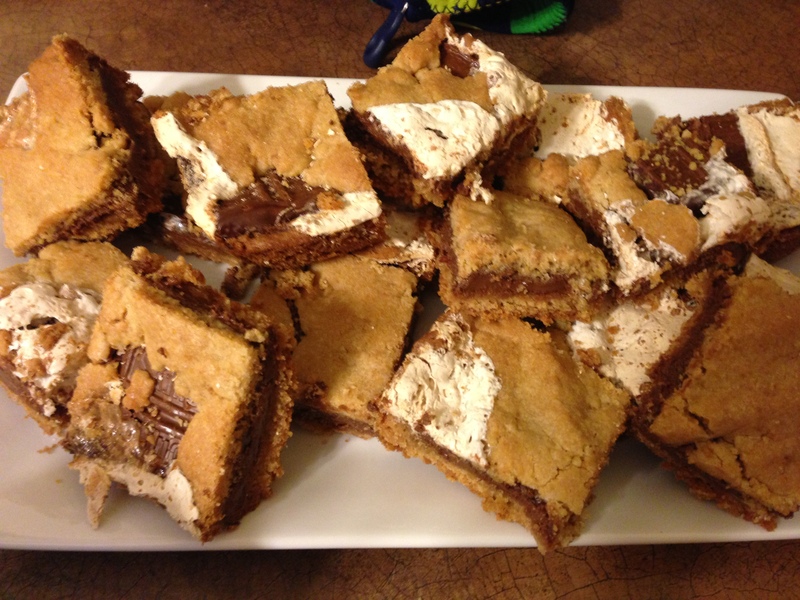 Peppermint Brownies are perfect for the holidays and a cinch to make. Pour half the prepared batter in the pan, layer six large peppermint patties across the pan (or a bunch of smaller ones) and cover with the remaining batter. Nothing goes better with brownies than peanut butter so microwave a few tablespoons of peanut butter for 15-30 seconds to soften it, pour three stripes across the batter and run a knife perpendicular to the peanut butter to swirl it through. Wowee zowee. If you know your hosts are wine drinkers, choose a bottle for them to enjoy when they’re not crazed with guests. And please, step away from the white zinfandel! If you’re a wine novice, ask the salesperson for a suggestion and don’t be afraid to communicate your budget (even if it’s $10), there are a lot of good choices at every price. Of course there are many great websites with beautiful gifts. Check out Terrain, Wisteria, Beekman 1802, and for gorgeous personalized photo gifts that are surprisingly well-priced, you can’t beat Pinhole Press. I bought a ton of gifts there this year. I’m involved in a cookie swap tomorrow so I headed over to Tasty Kitchen to find some inspiration. These immediately caught my eye and after making them this morning, I can tell you these are perfect for cookie swaps, holiday parties and lonely Friday nights. The recipe said it would yield 36 cookies but it made 72 for me. Weird! Yes, I made them a little smaller than usual because I used a mini scooper to portion out the cookies, but they’re definitely not half the size of regular cookies. 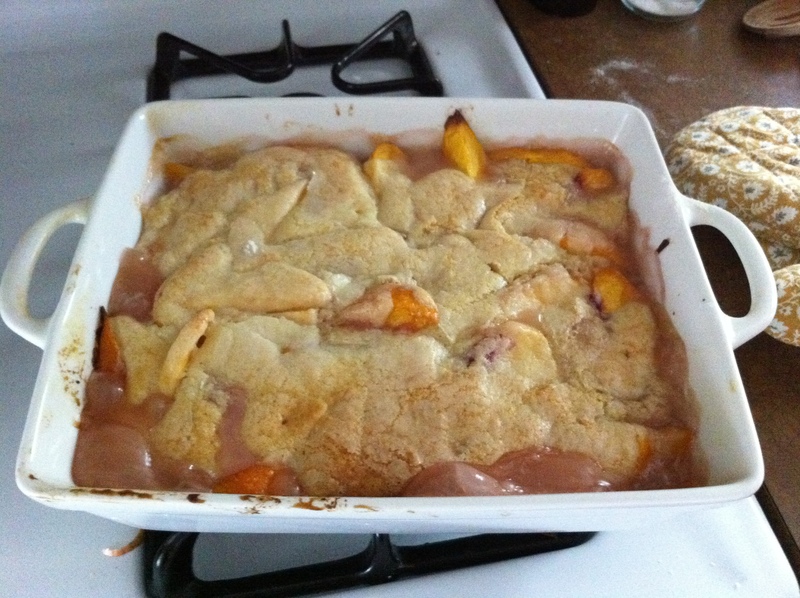 Anywho, that’s one of the reasons that this recipe is perfect for a cookie swap. Preheat the oven to 350 degrees. Whisk together flour, baking powder, baking soda, and salt in a bowl and set aside. Break up pretzels in a ziploc bag and set aside. Microwave butter for 30 seconds until it’s softened. 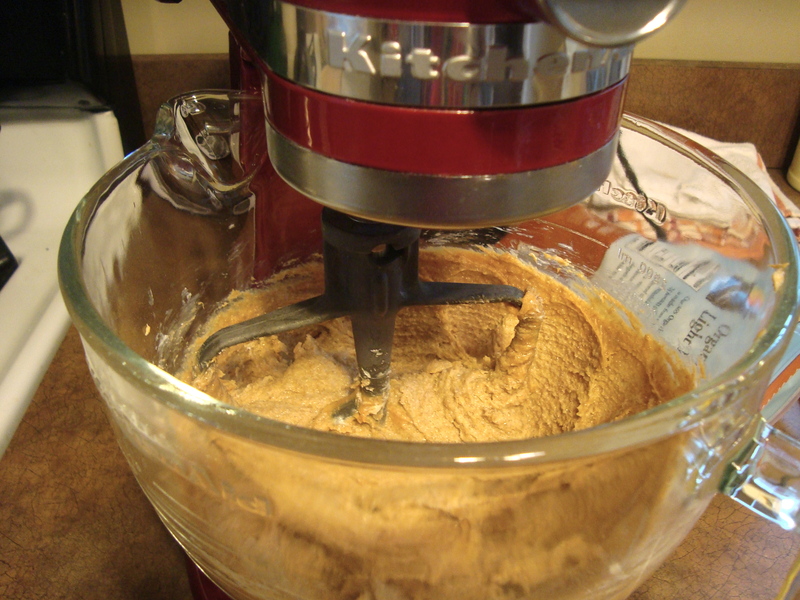 Add to the bowl of an electric mixer and combine with both sugars and peanut butter. Mix until well combined. Add both eggs and vanilla and mix until combined. 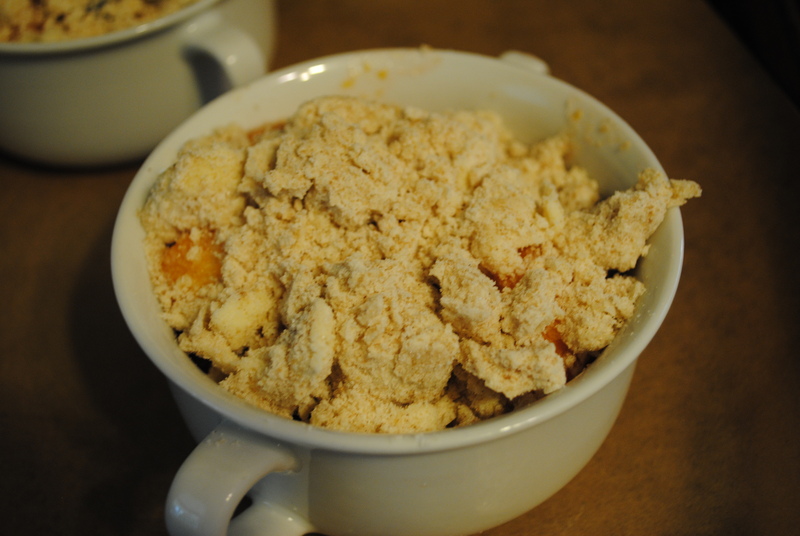 Gradually add the flour mixture until everything is incorporated. 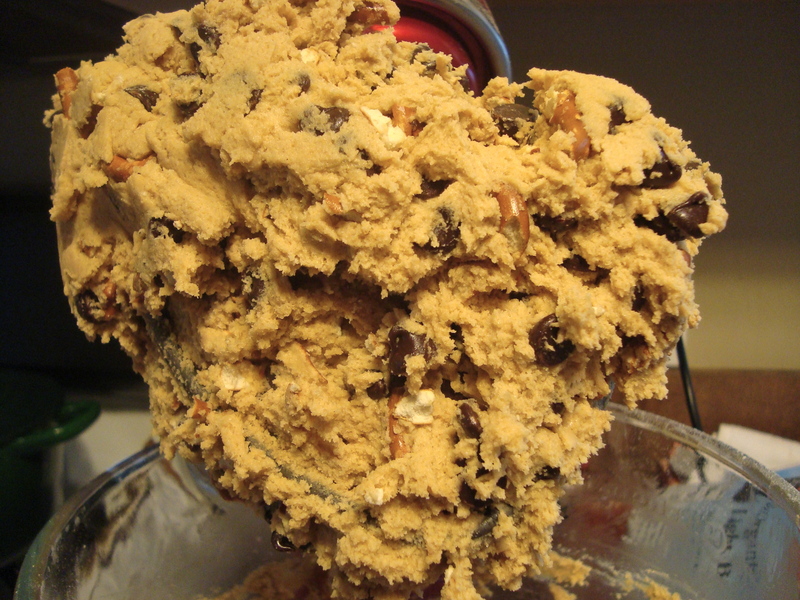 At this point my mixer started growling at me like, “Don’t even think about adding one more ingredient to this bowl.” Add the chocolate chips and pretzel pieces and stir together to combine. Apologize to mixer. 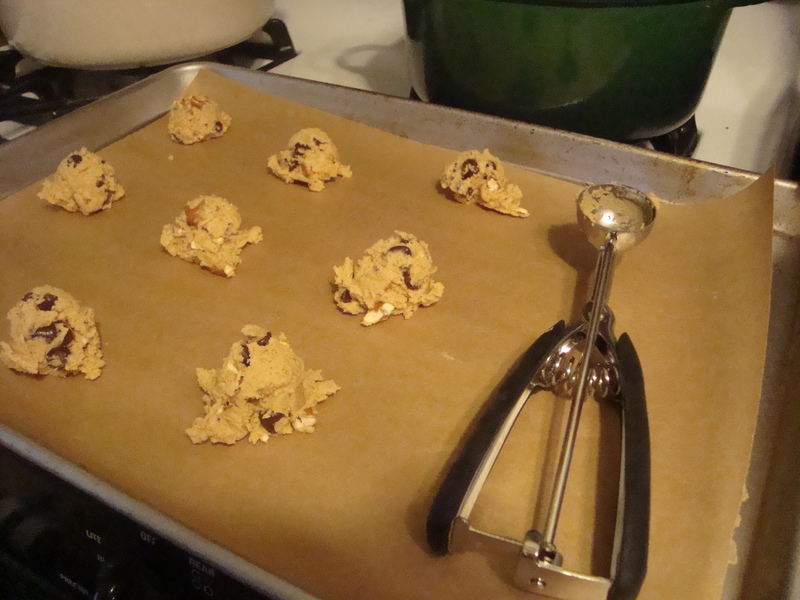 This was the first time I used my mini-ice cream scoop (this is not the one I actually have, but you get the idea) to portion out the dough and even though my cookies came out a little funny looking, I would do it again. It was cleaner and faster and I licked my fingers a whole lot less. Bake at 350 for 10-13 minutes until the cookies are lightly browned on top. Let them cool for a minute on the pan and then move to a wire rack to cool completely. Enjoy with milk!